Keeping your family safe from pests is easy if you know what to do. However, if you’ve tried everything but still have bugs, it could be your pet’s food that’s attracting them to your home. If you have pets that live outdoors, consider training them to eat during certain times of the day. Remove the food and store it away the rest of the day. When you store the pet’s food, make sure it is in an airtight container. This will prevent entry of roaches, ants, beetles, and mice or rats to the food. Follow this same procedure for indoor pets if you notice a pest problem. 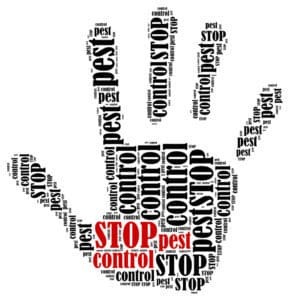 Get more tips and a great pest control service in Frisco, TX by calling Safe Pro Pest today.